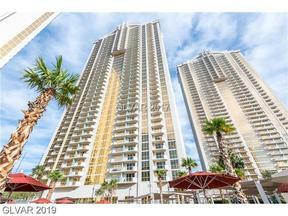 By Scrolling Down to the bottom of this screen past all Signature Videos & Buildings Information, you will see a List of Links to All MGM Signature condos for sale today. Probably the most popular Las Vegas high rise condos in Las Vegas, The Signature at MGM Grand, aka “MGM Signature” was built by Turnberry Associates in partnership with MGM. The addresses of these three 38 story high white concrete & golden glass towers are 125, 135, and 145 E. Harmon Avenue, Las Vegas NV 89109. Each Tower is home to 578 condos. The MGM Signature Condo floor plans are studios of approximately 520 sq. ft. ( with or without balconies), Corner 1 bedrooms in approximately 874 sq. ft. and non corner 1 bedrooms of 847 sq. ft. All one bedroom floorplans have balconies. No mountain side (even numbered) studies have balconies. Some strip view studios have balconies. These would end in the digits 5, 7, 15, 17. On the penthouse floors ( 29 to 38) stusions ending in 9 & 11 also have balconies. 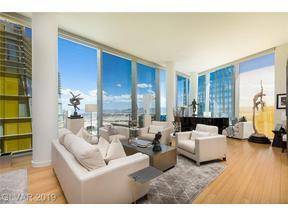 Penthouse floor units have ceilings that are a foot higher than the others in the towers. This MGM Signature floor plan numbering scheme will come in handy as you see that the odd numbered units typically carry a premium and the strip view studio units with balconies are generally priced at a higher per square foot level than other studios. 145 E. Harmon is the first “Tower A”, 135 is “Tower B”, and 125 is the newest “Tower C”. 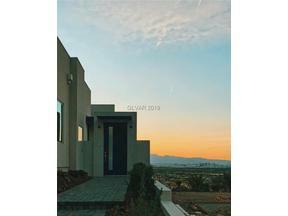 The mountain view condos (east view units) face the new Las Vegas Top Golf facility. The west side condos face “The Strip”. 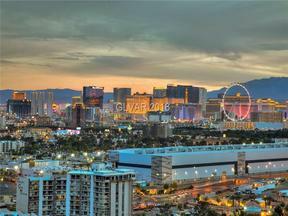 Tower A is home to the Owner’s Lounge and a Starbucks, Tower B has a deli, and Tower C is closest to the pedestrian gate that takes you right out on Harmon Avenue to CityCenter and the Bellagio and Planet Hollywood and The Cosmopolitan hotels. These four corners comprise what locals call, “The Harmon Corridor”. 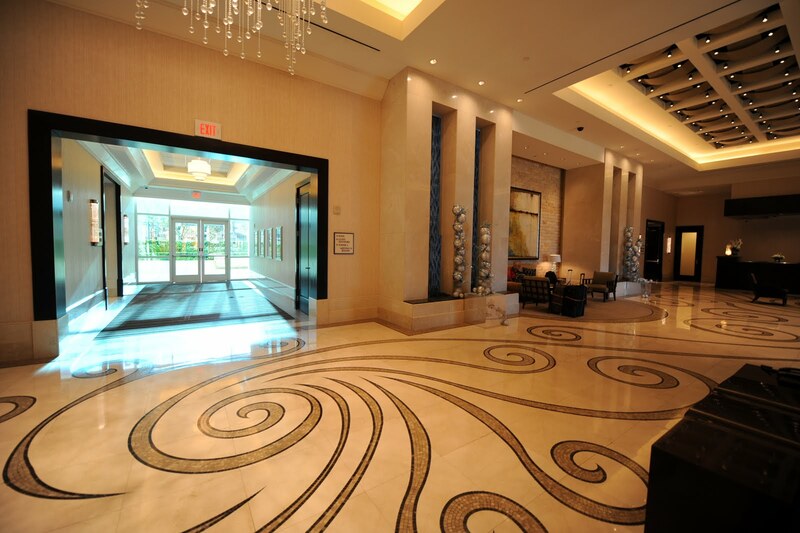 The Harmon Corridor is home to some of the most wonderful urban real estate in the world, with its 4 fabulous hotels, The Crystals Shopping, The Park & Theater, Art Gallery Row, fine dining, gaming, and world class entertainment venues. All four towers are connected by a walk way to the MGM Hotel. Studios must be all cash purchases. We do have contact with a lender who can finance the One Bedroom units with 40% down. That said, most listings require all cash only. 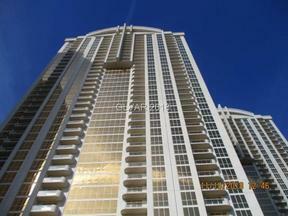 WHY ARE THE SIGNATURE AT MGM GRAND CONDOS SO POPULAR? The location is prime. 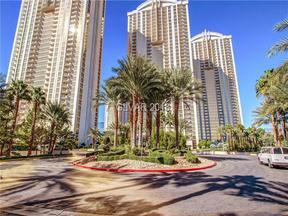 The MGM Signature Condos are located one block east of the intersection of Las Vegas Blvd. and Harmon Ave.
Income from rentals helps to offset HOA dues of about $650 pm on studios and double on 1 bedrooms. There is an additional $200-$250 per month fee for joining the on site rental program. Owners can walk through the studio walk to the MGM Hotel. Across the Street in the new T Mobile Arena, The Park, and The Park Theater. Las Vegas’ newest entertainment district. 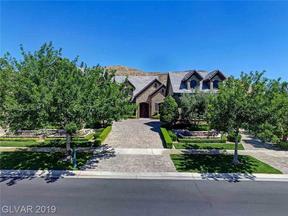 There are on site gym, owners pools, and access to all the MGM Pools & Dining. Inventory is stable as of February 2019. Sales velocity is always good at The Signature at Mgm Grand, but there is price resistance and appreciation has leveled off from the summer of 2018 and prices are flat. This is a better time to negotiate a good price than 6 months ago. 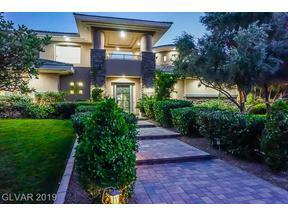 These condos are typically sold fully furnished and appointed. The units that have been in the rental program have been updated over the years with new carpet, new matresses, Smart TVs, and benches. 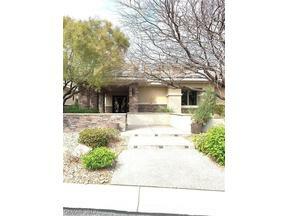 Listings managed by 3rd party property managers, often do not have the MGM requires interior furnishings. 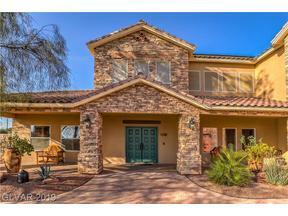 This could require an additional cash outlay on the part of the Buyer, if the buyer is not aware of the costs. Our Team has sold these units from paper, in the MGM Signature preconstruction stage back in 2005. We have seen all the price rises, followed by drastic declines, and the steady comeback. Condos these days are mostly n the hands of strong cash buyers. Units are rent out quite well. We can help you with the intricacies of getting a well positioned unit at a good value. 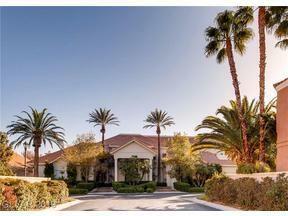 When it comes to MGM Signature condos, we have over a decade of experience in selling these units. 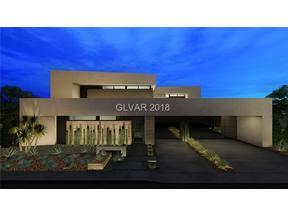 Browse the Signature at MGM Grand listings below and Contact Us with the MLS numbers that are of interest. We have presented them sorted in a list rather than a photo display, so you can get an overall snapshot of all Signature condo listings on the market today and grasp the price range of available units. 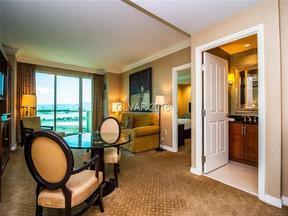 This entry was posted in Las Vegas Strip Condos for Sale, MGM Signature Condos and tagged Las Vegas hotel Condos, Las Vegas Hotel Condos for Sale, Las Vegas Strip Condos, MGM Condos Las Vegas, Signature at MGM Grand COndos, The Signature at Mgm Grand. Bookmark the permalink. Hi! 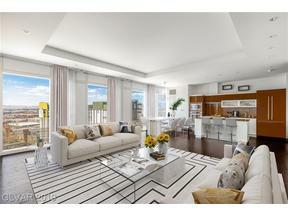 I had a question while checking out different sites regarding purchasing a 1Br 2 bath condo at the Signature? It would be a 2 party purchase and if you put 20% down is there financing available for the remaining balance? Hi Luci – There is no financing for Las Vegas Hotel Condos. With 20% down, you can easily finance a residential high rise condo. What are the maintenance and resort fees payable? Hi Martin, The maintenance fees are approximately $650 for a studio unit, and approx. $1300 for a 1 BR unit. There are no resort fees per se. If you opt to place your unit in the onsite management, there are additional fees charged to the owner for management of the property. A phone call is best to explain the different options. Thank you. Do the higher floor units get the premium rates? Mayweather weekend my low floor strip view got $110 / night, thurs-sunday. Hi Bob – Thanks for visiting our website. The Signature sets the rates the same for all studios and 1 bedrooms regardless of floor, to my knowledge. You may want to reach out to Jet Luxury Resorts – they offer a better split and set different rates for different floors and views.